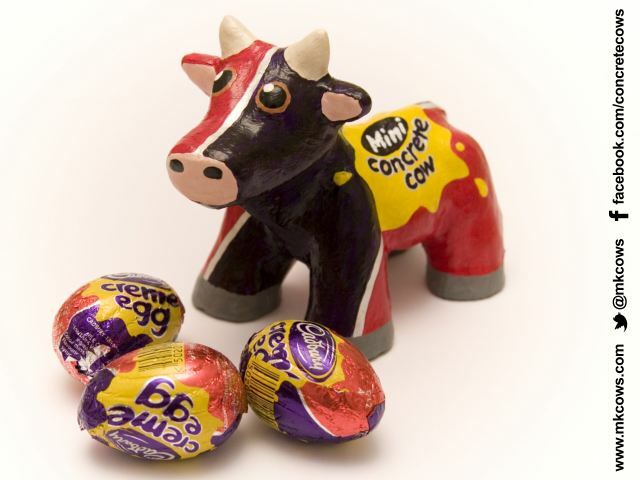 Need Ideas for Special Milton Keynes Gifts and Souvenirs? 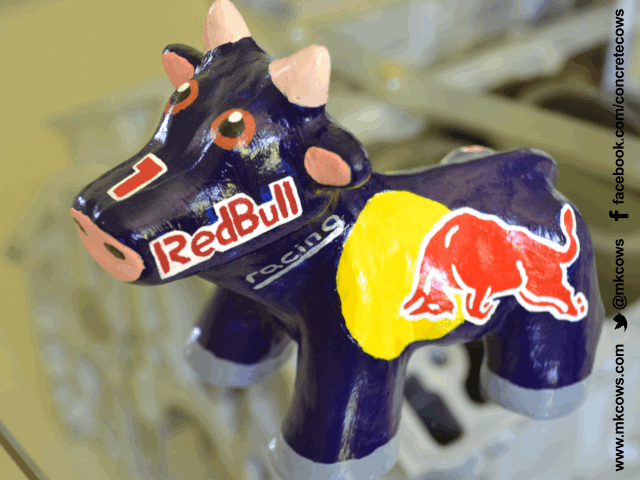 We are pleased to share our series of special Milton Keynes souvenir products. 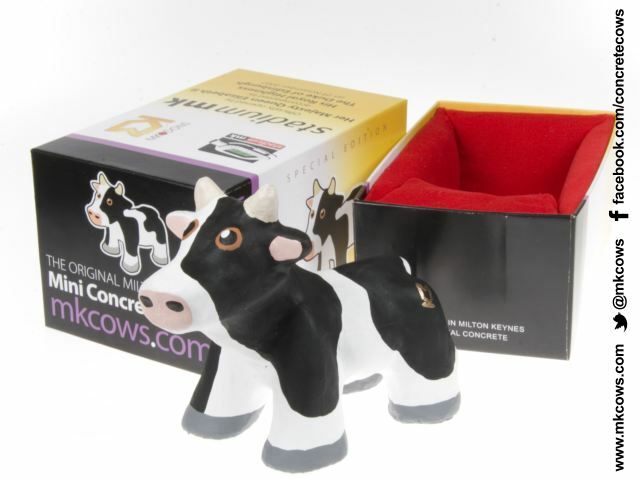 Choose from our range of unique Milton Keynes gifts. 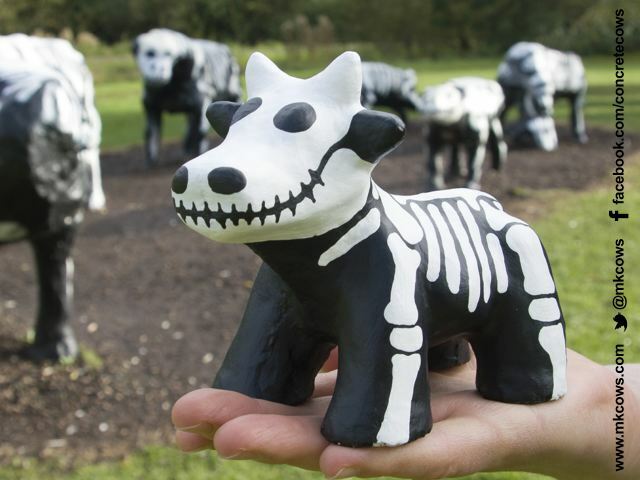 Items include the children's size, Mini 'Born in Milton Keynes' Mugs, MK Cows Lapel and Tie Pins, along with the creative Map of Milton Keynes in the style of the London Underground map (available as A5 postcoards and A2 posters). Special Edition t-shirt now available. 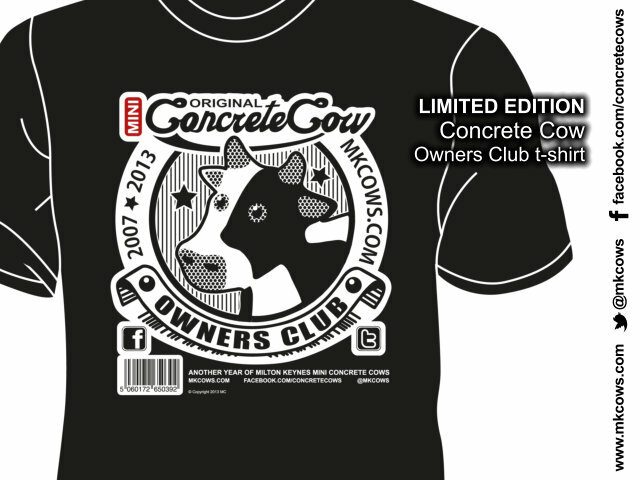 To celebrate the last 6 years of the Milton Keynes Mini Concrete Cows we have produced a limited number of Mini Concrete Cow Owner t-shirts. There is still time to order one before Christmas. Click to see more details.